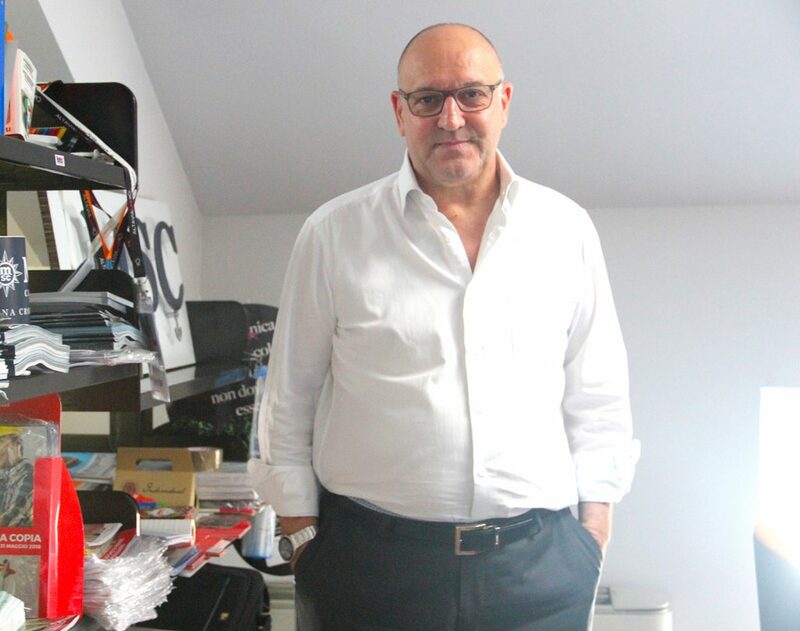 Interview with Francesco Lascala, Managing Director of Publishing, Altavia Italia. What innovations in printing have brought about the greatest changes with regard to your work in recent years? The most interesting changes that we have seen in recent years relate to major technological innovations where large print runs are concerned. I’m talking about all those broad technological innovations that allow you to print more copies at a greater speed and with more options in terms of to foliation, without compromising on the most important characteristics for the leaflets that we print in terms of quality and service; if anything, it improves them. 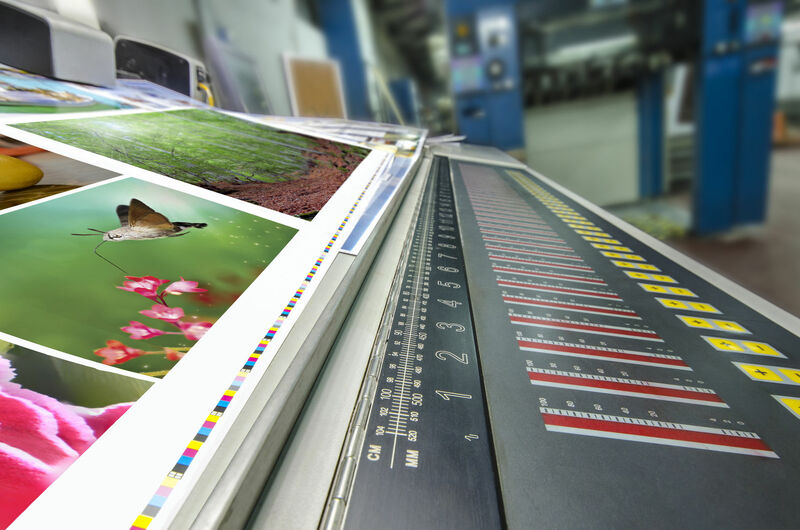 What trend or what type of printed product could really improve the mix between traditional printing and digital media over the course of the next ten years? I think that the trend for printed media in general may prove more popular over the coming years because the time has come where the ‘offline’ commercial offering has everything it needs to offer a high level of customisation, a mix, and to provide advice to consumers with the promise of an ad hoc service. Digitalisation allows us to offer a tailormade paper product that can be moulded to reflect various consumption patterns. Nowadays, players in the mass distribution sector (and indeed all other retailers) have the option of grouping their customers and understanding their needs in real time by observing their buying trends. Francesco Lascala, Managing Director of Publishing, Altavia Italia. What service or added value is today’s customer looking for in addition to the printed product itself? What are we working on to strengthen our reputation as consultants? Customers are always asking more of us… We are a services and communications platform, so we enjoy and indeed have a duty to meet their expectations. Customers are increasingly looking to ‘match’ a consolidated paper goods offering with the opportunities that the digital sphere presents in other communication contexts. What they want from us are new opportunities to improve this mix that we are in a position to offer within the framework of a highly organised and controlled operation. What job within the printing sector has had the greatest impact on you over recent months? Production jobs always require an intense routine, but every time we prepare for a job that deviates a little from what we’re used to we get very excited about it. A great example would be one particular project that Altavia Italia oversaw from start to finish involving the Carrefour Market magazine Vivi di Gusto, distributed at sales outlets on a monthly basis, for which we were involved in the whole process, from publishing and layout to printing. Even these past couple of months, we have been back working on new innovations in terms of graphics and content that will be even more targeted towards the brand’s customers. Looking at things from the end-user or consumer’s perspective, can you tell us about your favourite shopping experiences? I don’t do the food shopping at home because I don’t have a lot of time, but I do like to be able to stroll around shopping areas. I like traditional high street stores and I like some of the new outlet and open-air concepts where you can spend a few hours on a weekend. I go to these places now and then, but I’m often paying more attention to our printed products on display! I really liked CityLife, which offers a real ‘experience’ that’s not just your average commercial ‘box’. Everything there is so beautifully presented and the walkways are just so interesting and exciting.